Instead of cluttering the beautiful DQ Vodka bottle with a long description of our production process, we chose to tell this story through four distinct symbols on the base of the bottle. Every bottle of DQ is branded with our unique “Hallmarks of Quality”. Not only do they tell the Made Undiluted story of DQ, but they are even proof that the product you are buying is an authentic, high quality product from the DQ factory in Malmköping, Sweden. Product of Sweden. From the puré mid-western part of the vodka belt. Made from the finest Swedish winter wheat and blended with puré Swedish spring water from Malmköping. 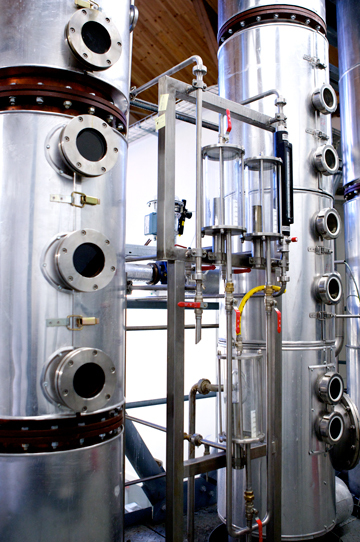 Sweden’s master blenders are using a secret distillation metod so puré that subsequent filtering is not necessary. Continuosly distilled according to traditional Swedish methods. It is our production process that allows us to turn the idea of luxury into something physical and real. DQ Vodkas unique bottle is made by one of the finest glass makers in Europe. The metal surfaces of the parts are produced to high-quality automotive standards. The finish for the top and bottom caps is satin chrome. We have made every effort to create a bottle that truly honours its contents. 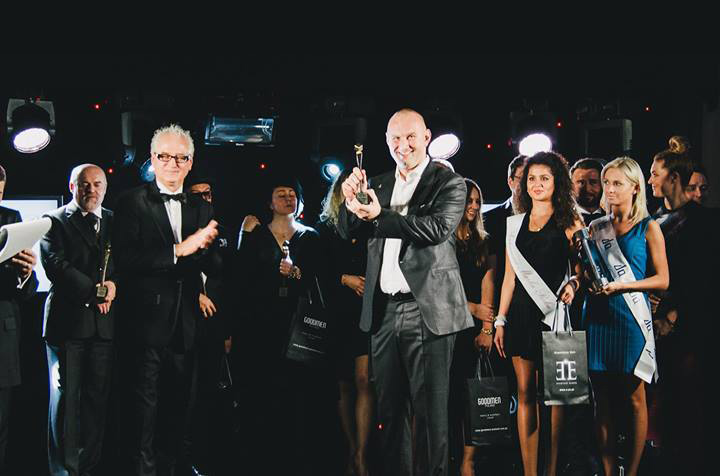 We realize that during the last 10 years Vodka has changed from being purely a drinks business to becoming a luxury goods business. It is ever more about lifestyle, fashion and elegance than the beverage inside the bottle. We think it should be about both. We offer tangible luxury, both in terms of outer design and the liquid inside. Our Malmköping blending and bottling plant is run by two of the most experienced people in the Swedish spirits industry. They work to perfect every batch of DQ Vodka, and our master blender is amongst the best in the World. To further increase the smoothness of our product and to give it the complexity expected by the connoisseurs, our fine spirits are combined with a richer fine spirit at the end of the blending process. The final step is then to blend our spirit with water to achieve an alcohol content of 40% by volume. The result is so soft and subtly complex that it will tickle many of your senses. Only three other distilleries in the world, out of many thousands, utilize the same special methods of fermentation and distillation as our distillery in Sweden. 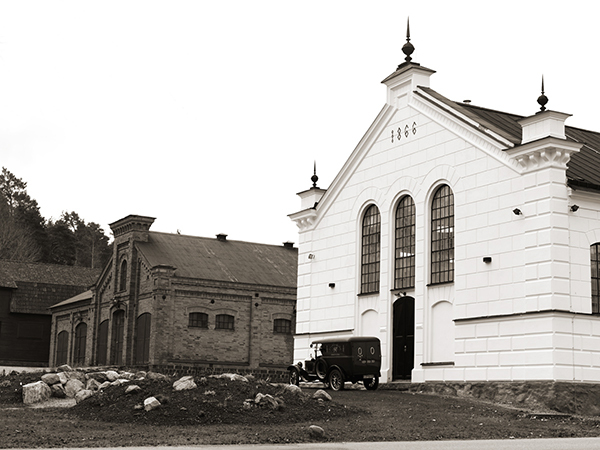 None of these three other distilleries, however, have access to the pure Swedish water that determines much of the purity and smoothness of the resulting fine spirits. 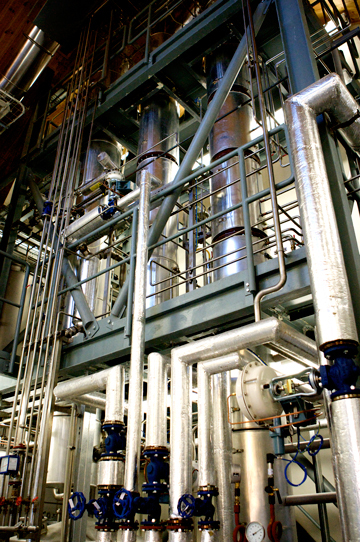 Most distilleries allow impurities to arise in abundance during the fermentation process, which they typically remove with single or multiple passes through charcoal filters. We create spirits by a more costly and sophisticated method; by seeking to minimize or avoid altogether the creation of these by-products during the process. The few imperfections that do arise are removed by method of multiple-column continuous distillation, with no need for subsequent filtering, thereby creating what truly is the world’s finest spirit. 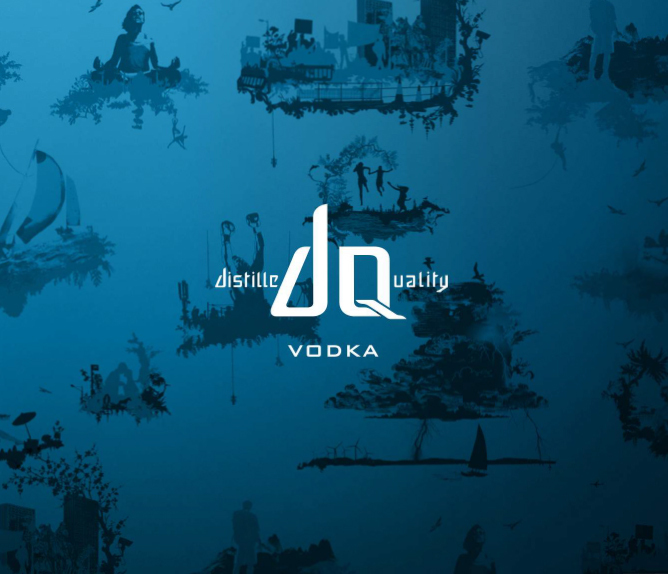 DQ Vodka is a blend of fine spirits and the unadulterated water of Malmköping. Spirits have been blended in the small town of Malmköping since the early 1800’s due to the incredible purity of the water found in its subterranean aquifers. The ridge through which all the water is filtered was created two million years ago and took its final form during the last Ice Age. It consists of fine rock and sand that perfectly soften, filter and mineralise this precious water. 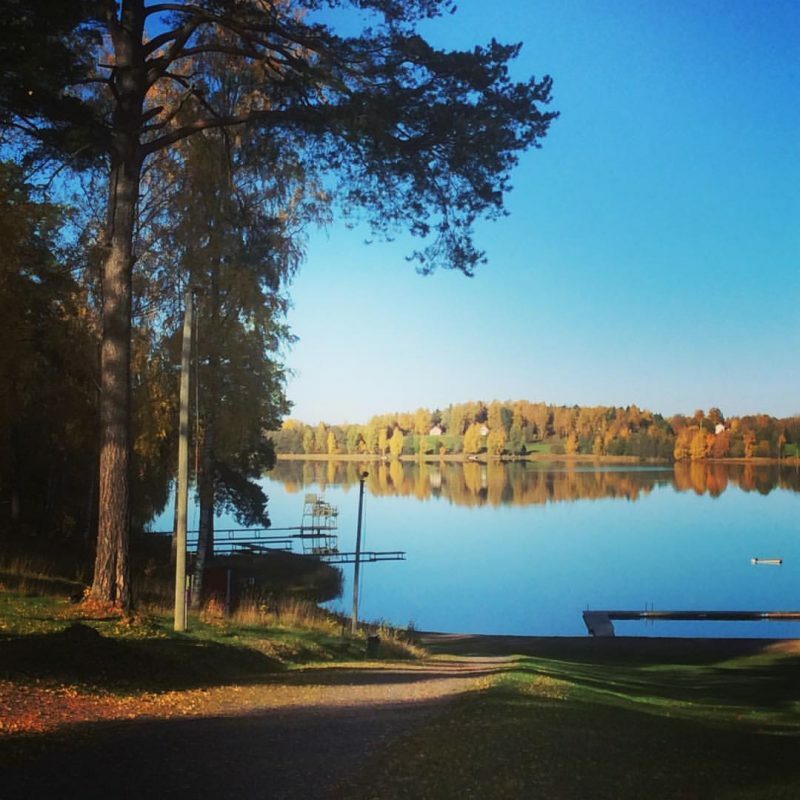 Malmköping and its surroundings have long since been declared a government water protection area, which forbids any farming or industrial activity that might interfere with the purity of the aquifers. Our Malmköping bottling plant is the only licensed company in Sweden with permission to blend spirits in proximity to this famous water source. 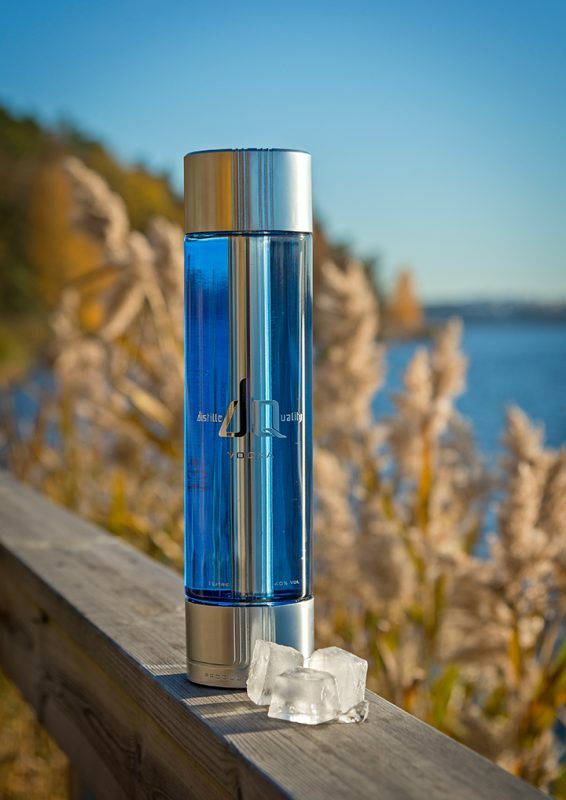 This water was a well kept Swedish secret until we now release it as part of our luxury vodka. Swedens winter wheat is a magical product. It is planted in autumn and the seeds remain in the rich soil throughout the arctic winter. Biological impurities do not survive these harsh conditions. Come spring, when most of the American and central European wheat is finally sown – our purified Swedish seeds have already been in the earth and absorbing nutrition for nearly eight months. The next bit of magic is the midnight sun. Compared to central Europe and the US, our wheat fields enjoy at least five more hours of daylight during each summer day, so our wheat becomes richer and more complex than any southern crops. When our wheat is finally harvested it has matured for a full year and it goes straight on to distillation according to century old traditions. It turns into a spirit that is so fine, soft and subtly complex that it tickles all of our senses. The fact that almost every country in the world now produces vodka, ranging as far apart as Australia, Israel, Holland, France and Mexico, doesn’t change the basic fact that there is only one area in the world that has a true heritage and long history for making vodka. This area is called the Vodka Belt, stretching from Russia, Ukraine, Belarus, the Baltic States, through Poland and Finland, to Sweden. Vodkas originating from countries outside of the vodka belt will perforce never have the same level of authenticity as products coming from within the vodka belt. Sweden is the land of the midnight sun, of long harsh winters and of pure water. Our wheat fields are amongst the richest in the world, nourished by more than 20 hours of sunshine during our warm summer days. You can still drink water directly from our rivers. The result of using such fine ingredients is a better vodka, and you will taste the difference. Sweden is also home to the world’s first true premium vodka; Absolut, which single-handedly turned vodka into a trendy premium drink. It is with great pride we now take vodka to the next level based on this fine Swedish heritage. 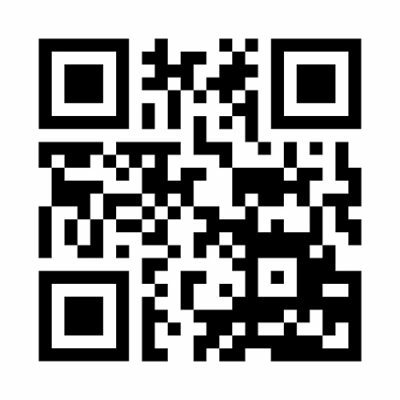 Download our press package with QR CODE or the download button below.